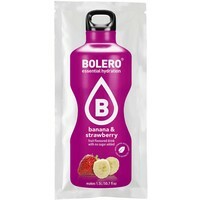 This blend of banana & strawberry is in perfect harmony,you'll enjoy a delicious refreshing drink. 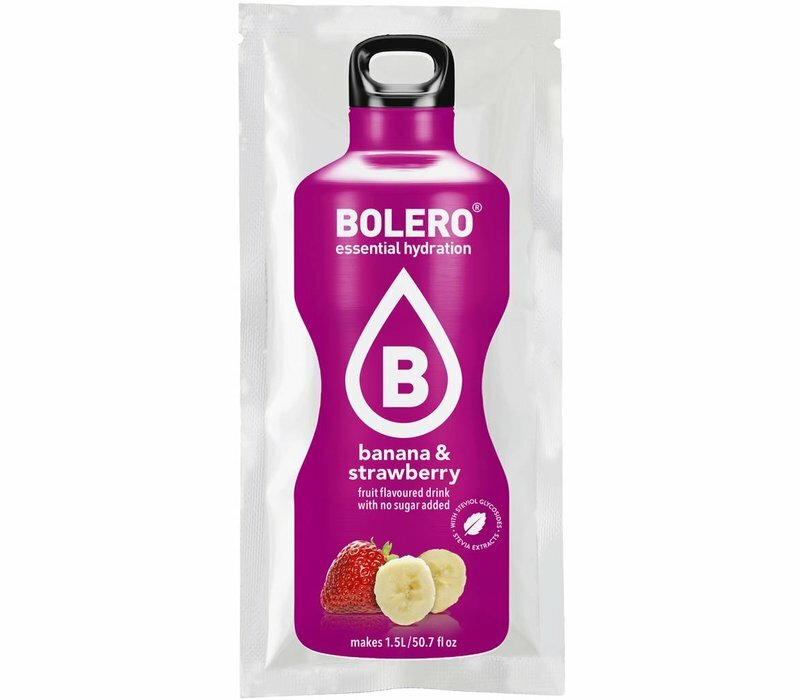 This blend of Banana/strawberry is in perfect harmony,you'll enjoy a delicious refreshing drink. 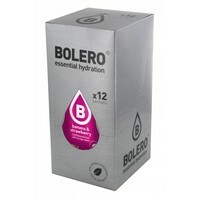 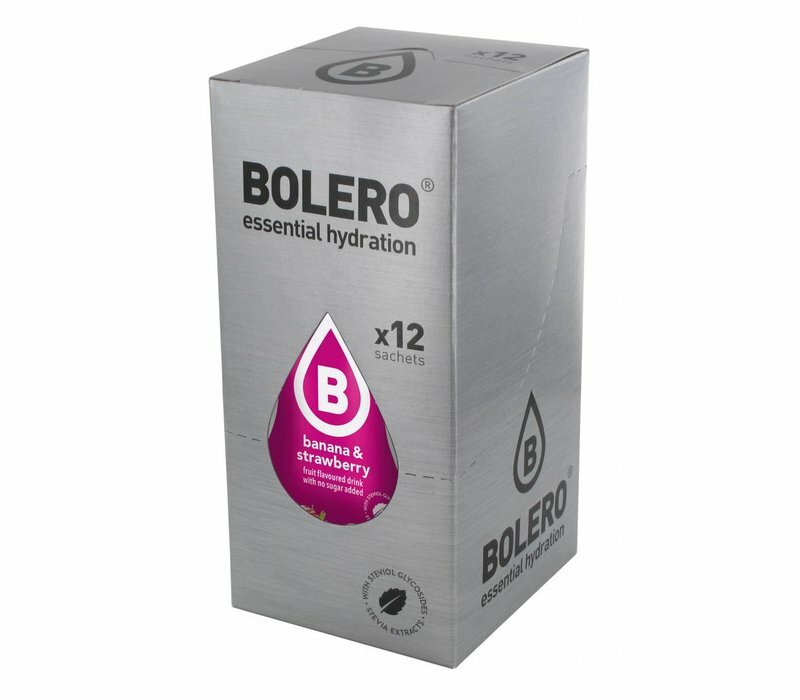 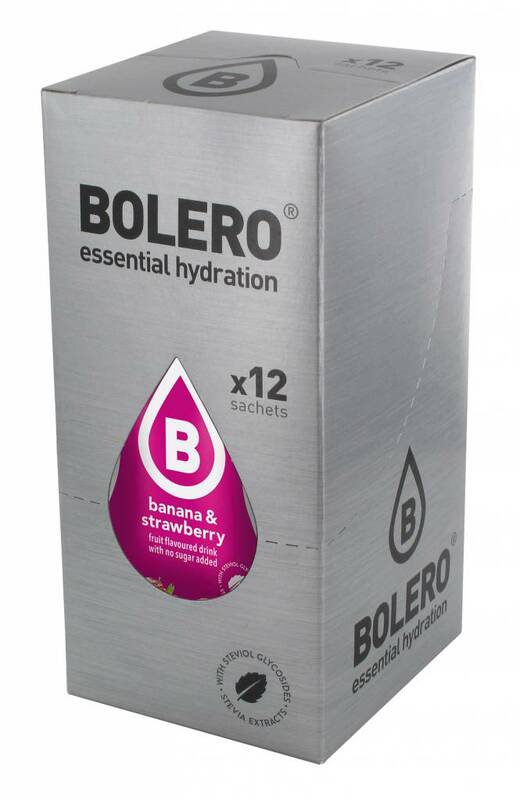 INSTANT BANANA & STRAWBERRY FLAVOURED DRINK WITH SWEETENERS.